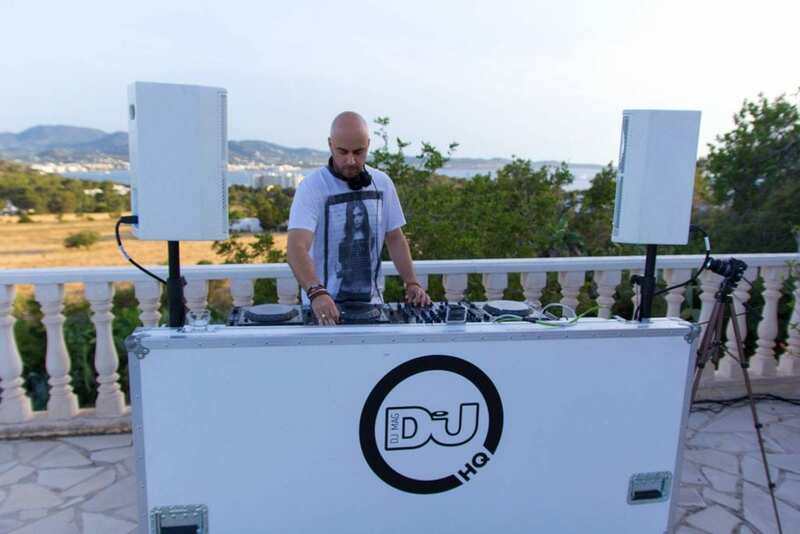 It's not everyday you get to see DJ UNER live with DJMag in an Ibiza villa! Having been renting holiday villas in Ibiza for over 16 years, we’ve made friends with some pretty exciting folk along the way here at HQ. 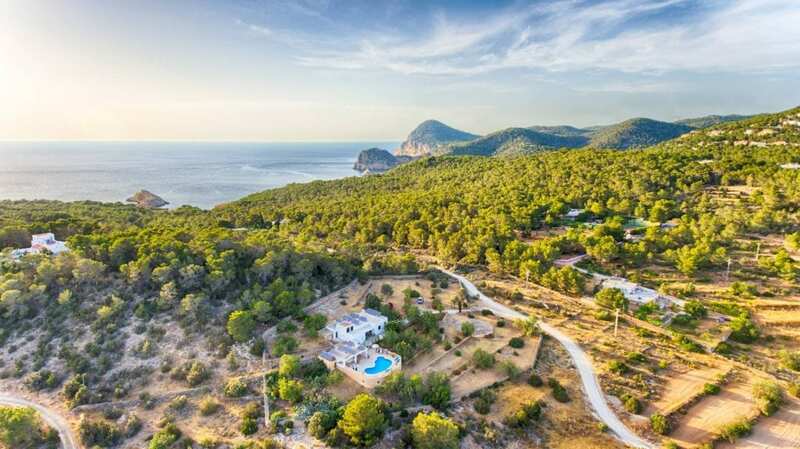 Friends like the DJMag crew who were looking for a villa for their busy team whilst covering this year’s IMS Festival, along with a beautiful villa to do a live streaming of Dj UNER to their massive fan base. 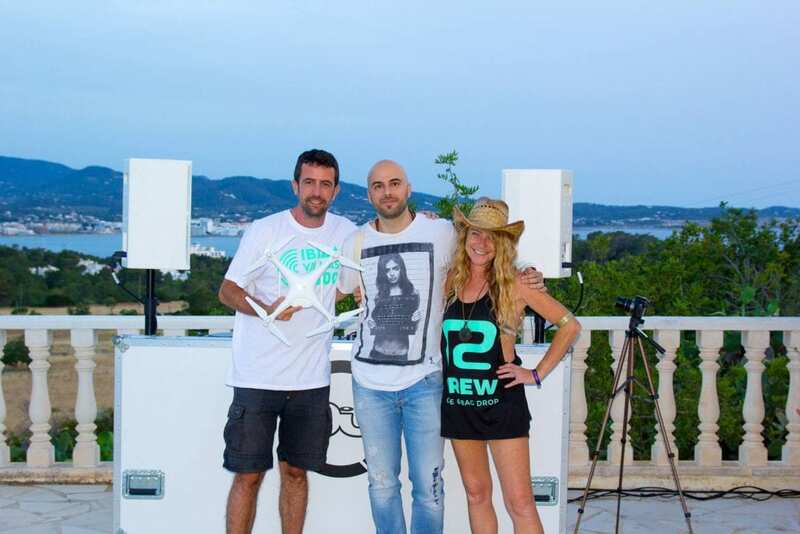 They needed a #DJMagHQ in Ibiza. Well, of course, we were delighted to help and presented them with the gorgeous Villa Tunicu. Behold. 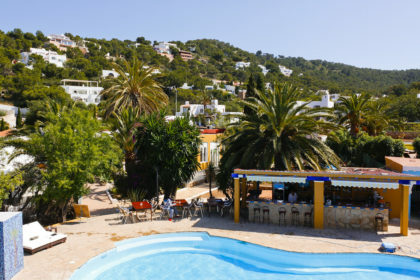 Perched high up on a hill overlooking the sunset coast, just on the outskirts of San Antonio, Villa Tunicu ticked all the boxes for the DJMag team. Lovely pool, great views, 5 x double bedrooms and a villa fit for VIPS. Sorted! The day was blessed with typically stunning Ibiza weather. Clear blue skies all day, with a few sprinkled clouds at sunset, giving extra beautiful colours to the skyline. The location of the villa could not have been better, with incredible sea views and plenty of space on the terrace for the team to sit and admire the sights and sounds whilst Dj UNER gave us a taste of what to expect at Ushuaïa this 2017 Ibiza summer season. One word. Top. Check out the streaming. Truly, it was one of those ‘I’m grateful to be alive’ moments where both the Ibiza Villas 2000 & DJMag teams got a chance to relax and enjoy Uner’s brilliant choice of tunes and seamless mixing framed by one of the most beautiful views on the planet. Not to mention hanging out in a lush pad for the evening with great company and the luxury surroundings of gorgeous Villa Tunicu. There we are, pictured below with our new buddy looking very pleased with ourselves. Up close and personal with DJ UNER live with DJMag in an Ibiza villa is the stuff that dreams are made of, right, ladies & gents? It certainly was for us. 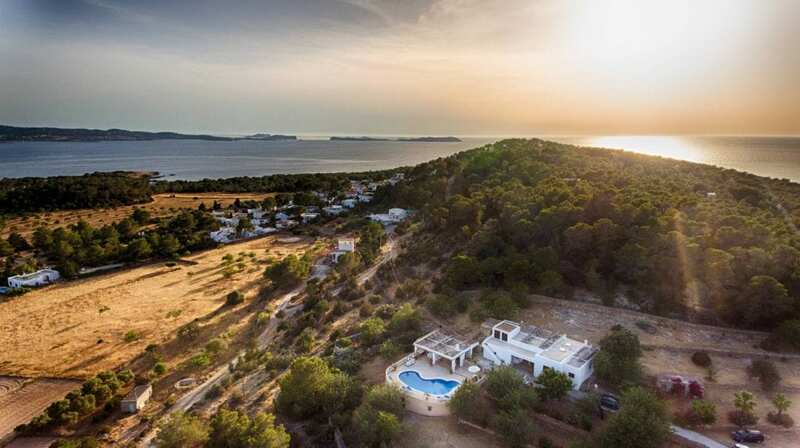 Thanks to DJMag for choosing Ibiza villas 2000 and most of all, to our beloved Ibiza, the island where anything can happen. More info & photos of Villa Tunicu right here.